The Intel® RealSense™ Depth Camera D400 Series uses stereo vision to calculate depth. The D415 is a USB-powered depth camera and consists of a pair of depth sensors, RGB sensor, and infrared projector. It is ideal for makers and developers to add depth perception capability to their prototype development. * For customers ordering to Israel, please click here. A powerful vision processor that uses 28 nanometer (nm) process technology and supports up to 5 MIPI Camera Serial Interface 2 lanes to compute real-time depth images and accelerate output. New advanced stereo depth algorithm for accurate depth perception and long range. A set of image sensors that enable capturing of disparity between images up to 1280 x 720 resolution. Support for the cross-platform, open-source Intel® RealSense™ SDK 2.0. Dedicated color image signal processor for image adjustments and scaling color data. Active infrared projector to illuminate objects to enhance the depth data. Intel® RealSense™ Depth Camera D415 is designed to best fit your prototype. With the rolling image shutter and narrow field of view (69.4° x 42.5° x 77°), Intel® RealSense™ Depth Camera D415 offers high depth resolution when object size is small and more precise measurements are required. 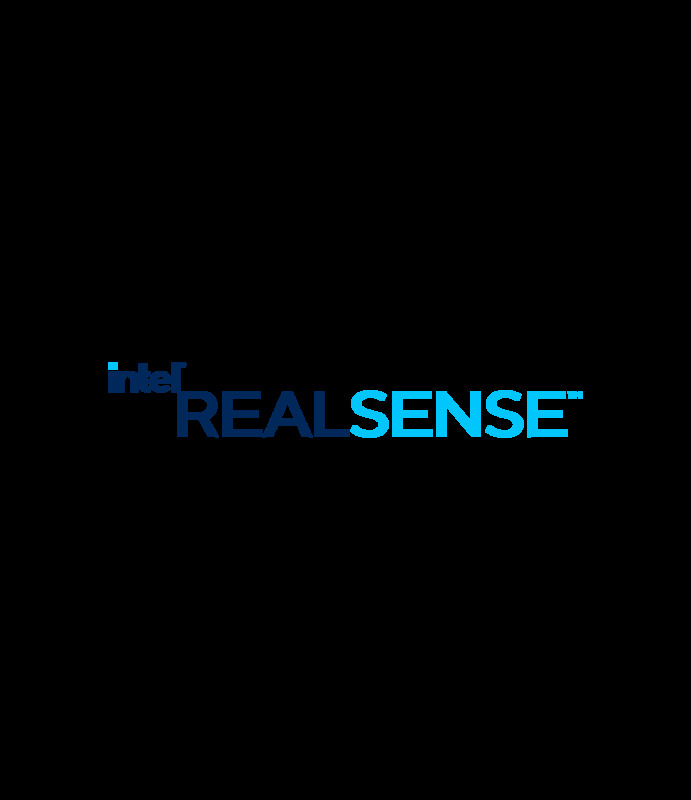 For more information regarding Intel® RealSense™ Depth Cameras and Intel® RealSense™ technology, go to intelrealsense.com. The latest release of the Intel® RealSense™ SDK 2.0 is available on our GitHub page at https://github.com/IntelRealSense/librealsense/. Limited Warranty period: 1 year.